Triple Link has been providing design and engineering services for manufactured products since 1991. In that time our projects have spanned many industries including; aerospace, automotive, consumer, toys, medical, industrial, petrochemical, subsea and construction. We have experience of running complete projects from concept to production as well as helping with partial projects when our clients have skills or resource shortages which we can overcome. Our range of projects encompasses very simple single components needing engineering expertise to finalise to complex assemblies in critical applications. Similarly the final products are produced in a wide range of quantities stretching from one off special purpose machines to complex plastic devices mass produced in millions. Modern tools in software and hardware are regularly utilised, these include; 3D CAD (Computer Aided Design), FEA (Finite Element Analysis), CFD (Computational Fluid Dynamics), 3D Printer and other prototyping techniques. We are happy to discuss any project in confidence and provide advice. 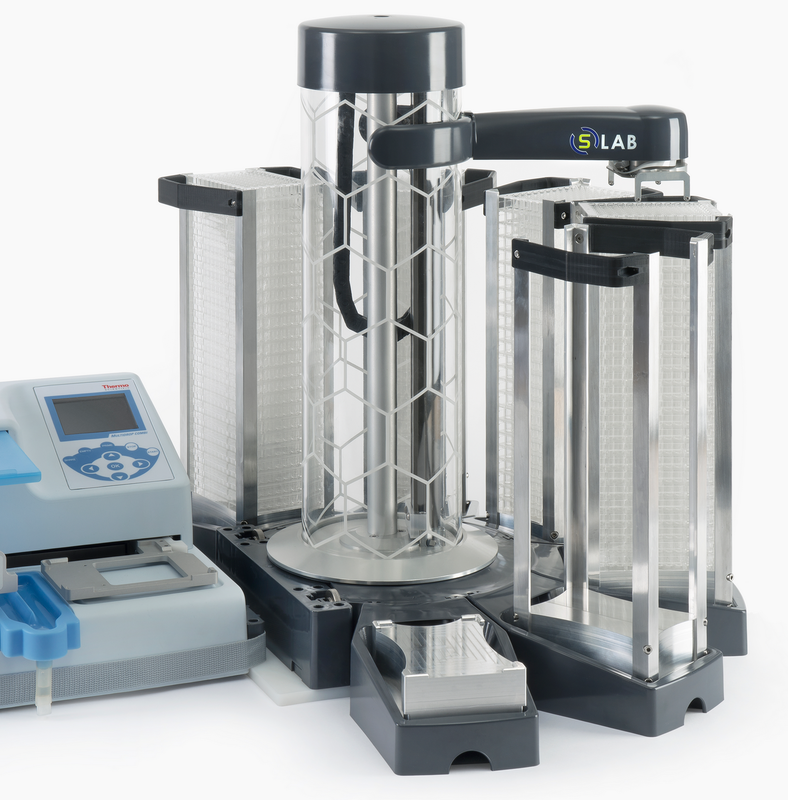 S Lab laboratory automation by Peak Analysis and Automation. Copyright All right reserved. Built by AWARR - Proudly powered by WordPress . Theme : ModuAgency by aThemeArt.